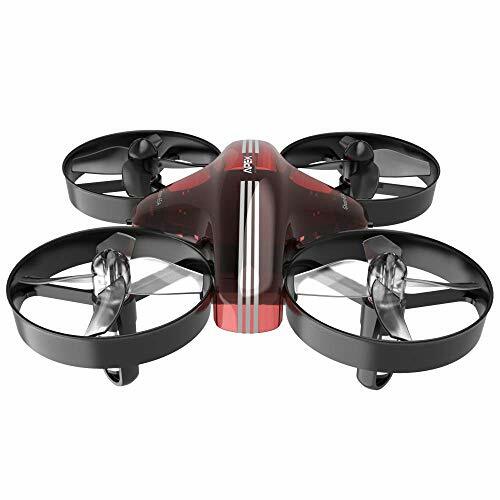 # H36 Mini Drone is the newest drone upgraded with multi features, more stable and more suitable for kids and novice users. # 2.4GHz wireless controller Technology adopted for Anti-Interference,automatic frequency matching. # More stable and flexible with 6-Axis gyro stabilization system.Indoor and wind-resisted outdoor design, good performance of wind-resistant control range,flying range:60-80 meters. # The drone three speed modes ,can do 360° circle and fly at high speeds, offering you a special and exciting feeling. # Flight Time: About 6 minutes, Charging Time: About 40 minutes. If you have any questions about this product by FILIND, contact us by completing and submitting the form below. If you are looking for a specif part number, please include it with your message.